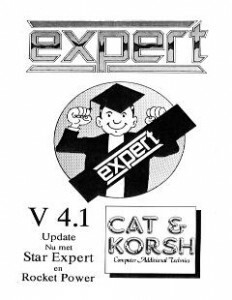 So the Expert Cartridge v4.1 update has been released in Dutch. This entry was posted in Hardware Manuals and tagged c64, cartridge, expert by Carsten Jensen. Bookmark the permalink.